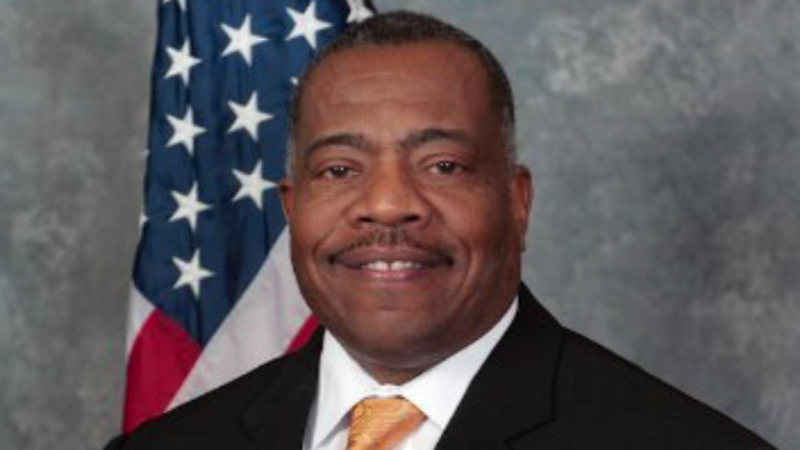 CHICAGO (WLS) -- Cook County Board President Toni Preckwinkle announced Monday that the former police chief in suburban Darien has officially taken the job as the next Cook County Homeland Security Director. As the ABC7 Eyewitness News I-Team first reported nearly two weeks ago, Ernie Brown, 62, handed in his surprise resignation without saying where he was going. Brown is a former Chicago police deputy superintendent who rose through the ranks of the CPD. However, he left a trail of public complaints, harassment and civil rights cases that resulted in concerns voiced by some Darien residents when he was hired there in 2011. Brown has reportedly been rejected for chief's positions in other cities recently because of those controversial elements of his job history. Following the I-Team's original report, Darien city administrator Bryon Vana responded in support of Brown's tenure as police chief. Vana said that the "trail of public complaints, harassment and civil rights cases" we cited were never sustained.